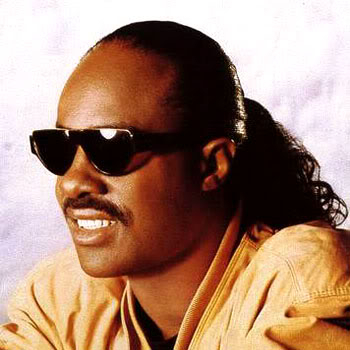 Stevie Wonder looks ready and willing to appear on 'Dancing With The Stars'. The singer has been approached by producers of the hit US TV talent show to become the first ever legally blind contestant on the series. Stevie has confirmed he has been offered the chance to appear on the programme - which sees contestants compete in a variety of dance routines - when he appeared on US radio show 'Valentine in the Morning' yesterday (10.12.08.). He said: "It'd be fun. It's not impossible, but right now it's just a thought." "Come on. You've got to think. If I have seven children, I've got to be able to dance right?" A source close to Stevie told MediaTakeOut.com: "We're taking the offer seriously, but no one has agreed to do the show yet." Previous stars to appear on the show include Toni Braxton, Kim Kardashian, Mel B, Lance Bass and Marie Osmond. Come on. You've got to think. If I have seven children, I've got to be able to dance right?"